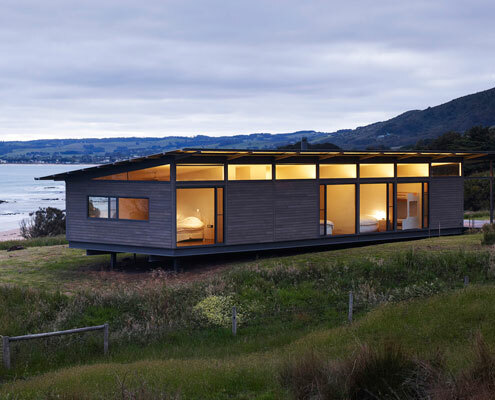 Sugar Gum House by Rob Kennon Architects Sugar Gum House: A Modern Weatherboard Beach Shack This modern replacement for a derelict weatherboard cottage takes full advantage of the sun, the surf and views of the rolling hills. 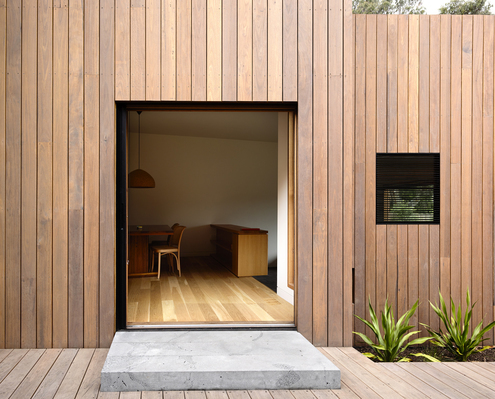 Batten and Board House by Rob Kennon Architects Batten and Board House: A Simple 'Box' Transforms a Weatherboard From very early on it was clear that a simple box would dramatically improve the amenity of this home. And what a beautiful box it is! 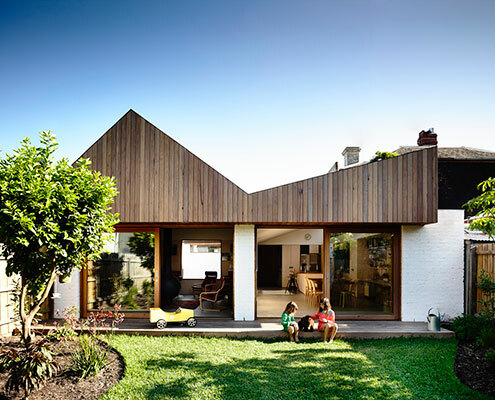 Datum House by Rob Kennon Architects New Addition Features Spaces with Generous Sense of Volume At Datum House the ceiling height, rather than extra square meters, creates a generous and varied sense of space (without the cost). East West House by Rob Kennon Architects East West House Hides a Secret Behind Its Victorian Facade… East West House, near the top of Richmond Hill, contains the unexpected. 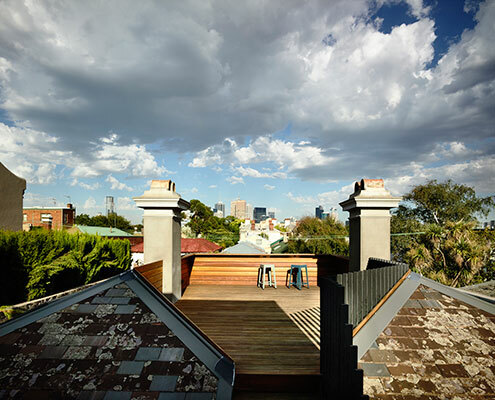 A large roof deck is hidden behind the heritage protected Victorian roofline. 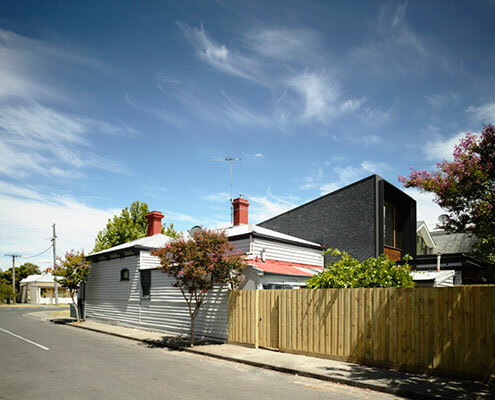 Double Terrace House by Rob Kennon Architects Double Terrace House: Two Adjacent Terrace Homes Become One… Behind these unassuming terraces' heritage facades is an unexpectedly modern home blurring the boundaries between two once separate houses. Stepped House by Rob Kennon Architects Stepped House Deals with a Sloping South-Facing Site with Style Each room of this addition steps down with the contours of the site, while the plan zigzags to access light and connect to the garden.